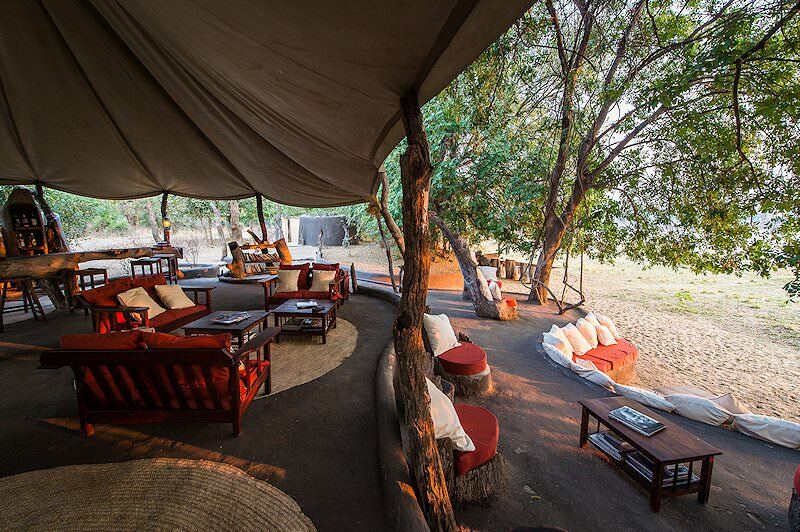 Tena Tena is a four star tented camp in Zambia's famed South Luangwa National Park. Tena Tena Lodge is located in the Nsefu sector of South Luangwa National Park, one of the world's most pristine national parks, with the unique distinction of marking the southern tip of Africa's great rift valley. 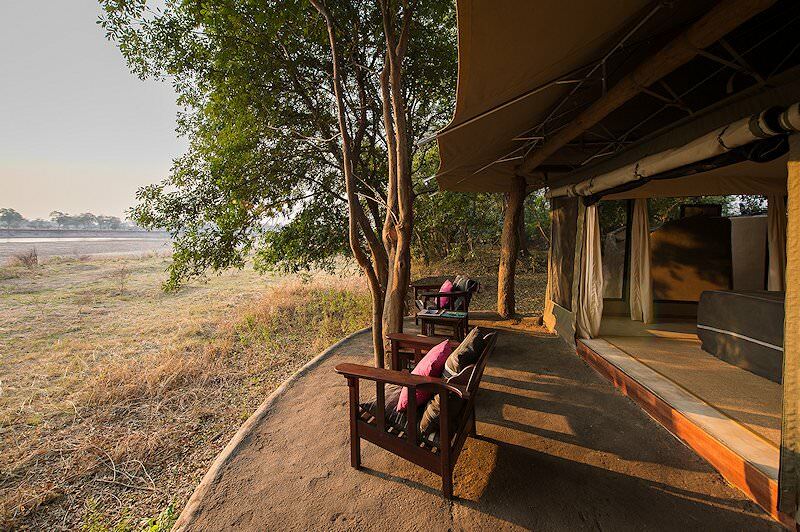 The Luangwa River is Africa's best preserved river system. It attracts great game concentrations to its banks and the many oxbow lagoons that form along the course of its flow. 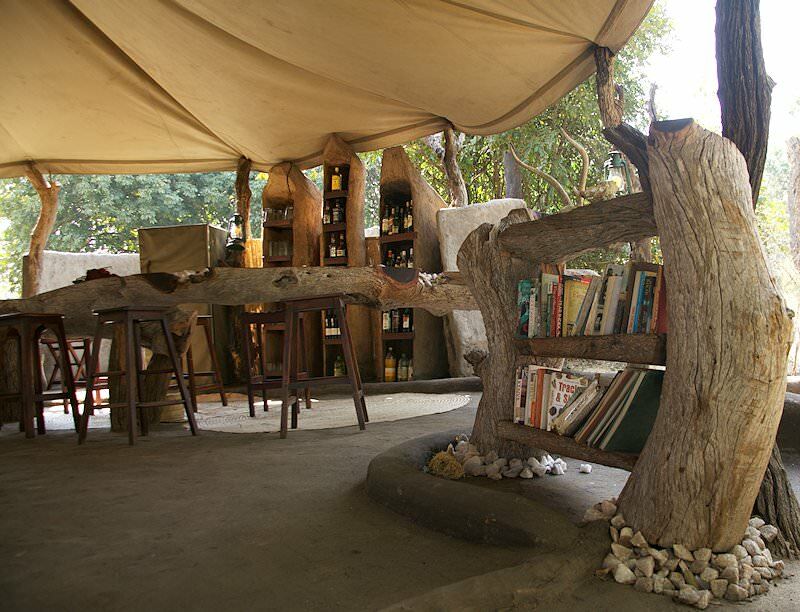 The lodge consists of six luxury tented units, built in the shade of great mahogany trees. Each suite affords views of the river. It is very common to spot animals coming to the river's edge during the late afternoon. 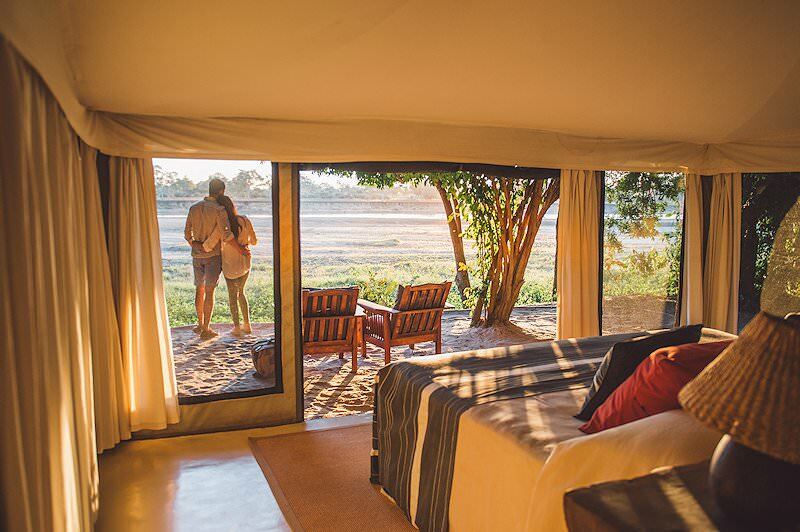 The central area is molded around a large termite mound and is characterized by flowing, open spaces with a variety of seating and dining options available to guests. 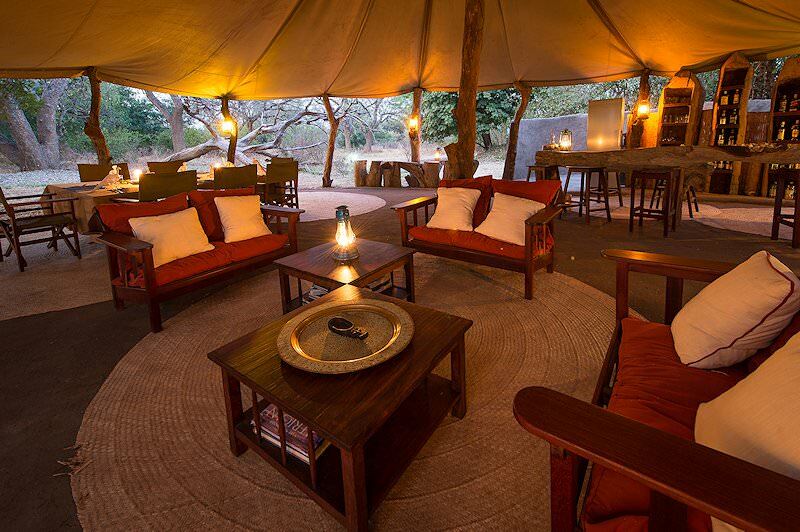 Day and night game drives are conducted daily at Tena Tena. 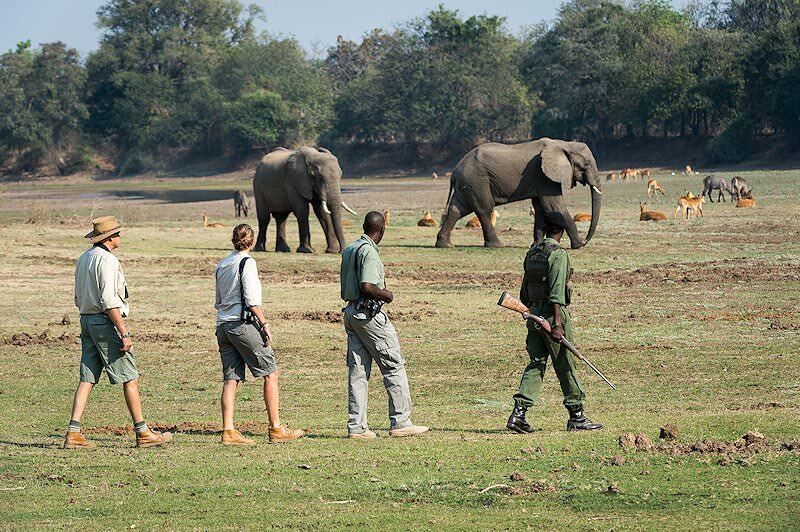 Guided nature walks are conducted by a knowledgeable guide and are accompanied by an armed national park scout. Village tours to the local Kawaza Village provide a great opportunity to interact with the local community and should offer good insight into life in this remote African safari area. 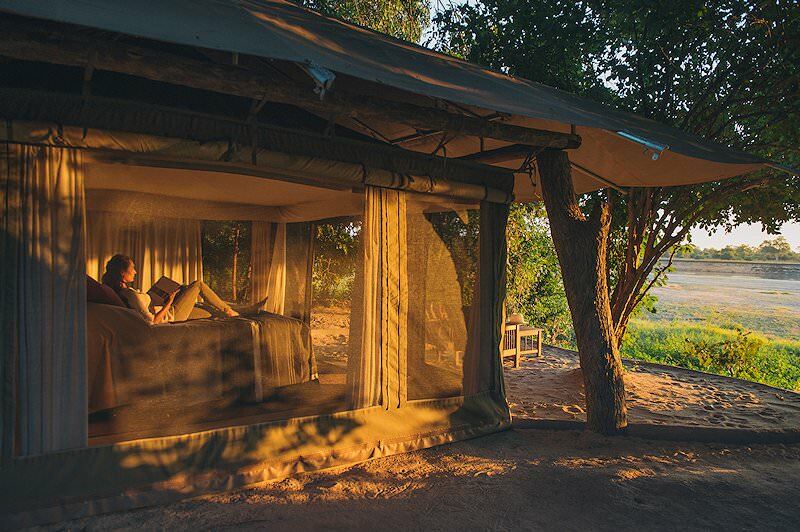 Botswana's safari areas range from semi-desert to lush inland delta. 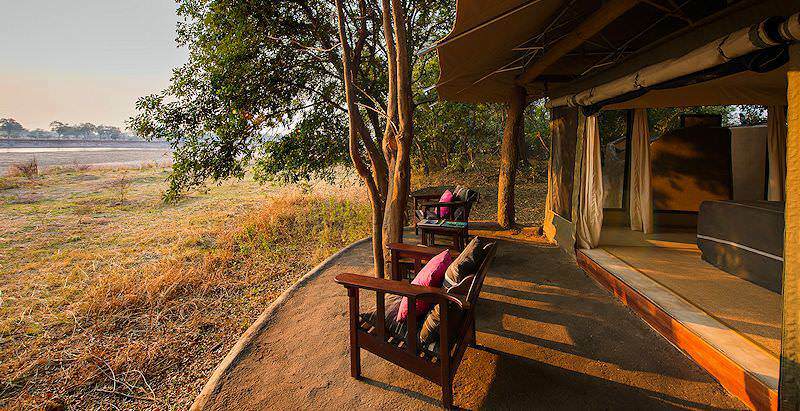 Zambia's top safari destinations are South Luangwa, Kafue and Lower Zambezi. Travel to Zimbabwe for a dramatic view of the Victoria Falls. 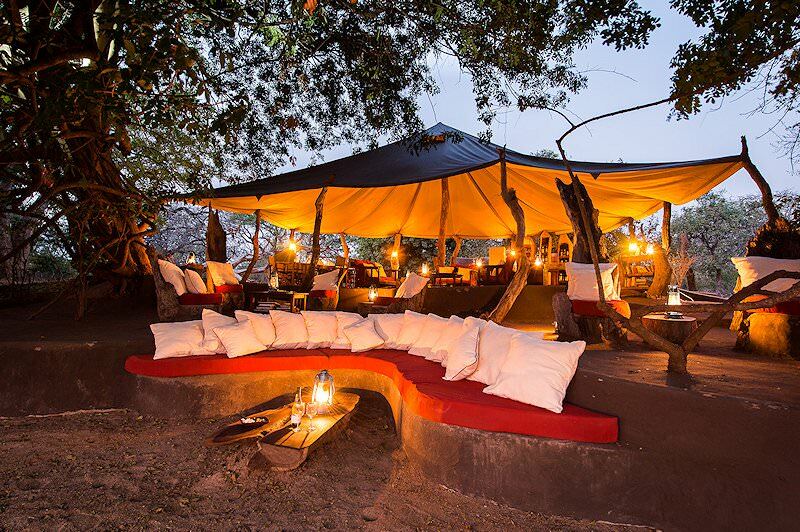 Mozambique is Southern Africa's top island and beach safari destination. 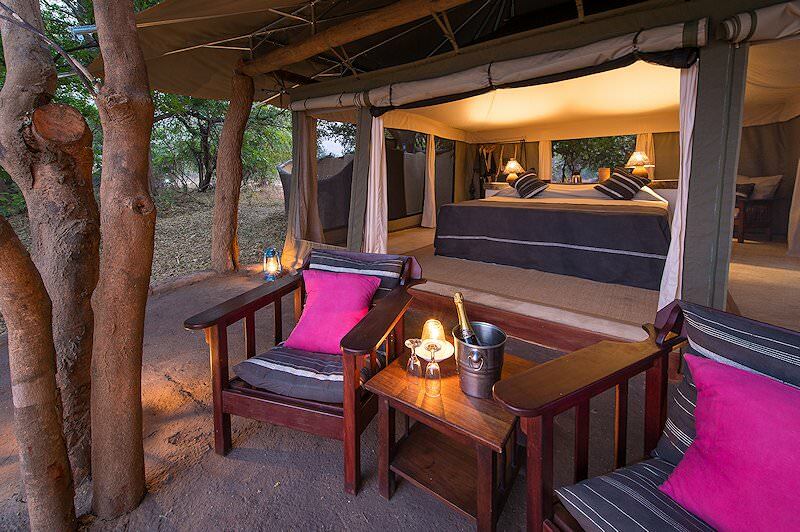 Our Kruger Park safaris are as diverse as the conservation area itself, ranging from overland adventures to fly-in packages. 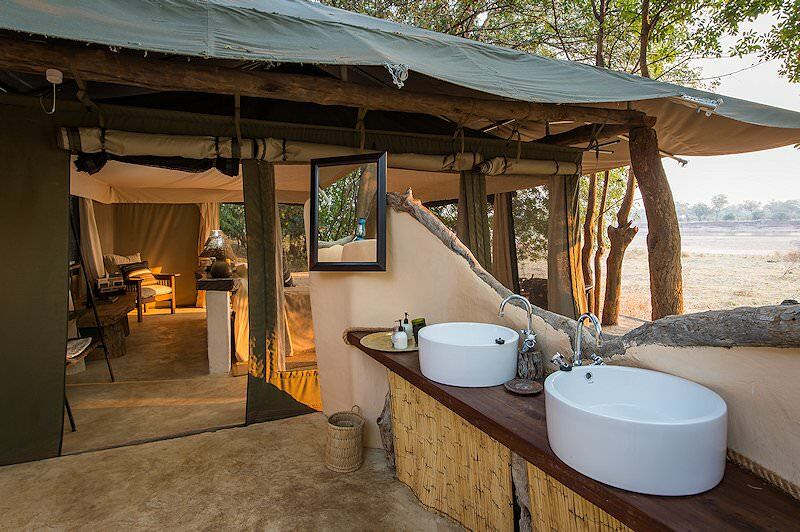 A luxury safari is typically characterized by wild locations, opulent accommodations and premium game viewing. 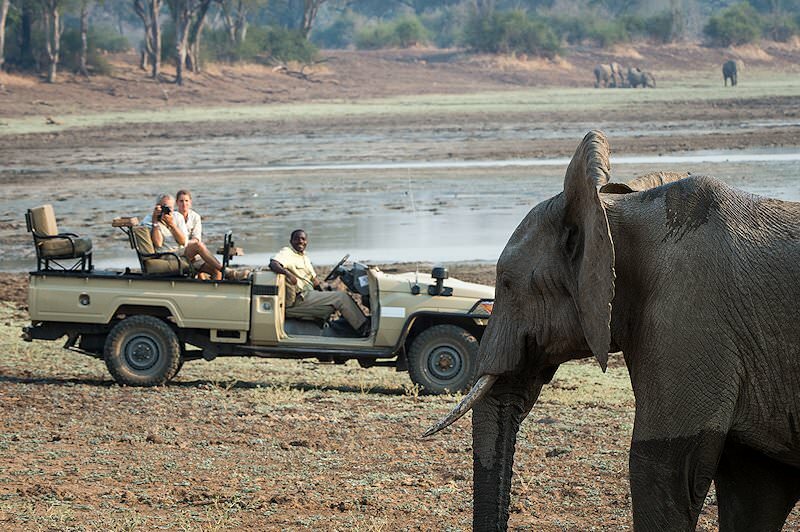 The Big Five are the continent's most awe-inspiring mammals. They occur in generous numbers across South Africa's parks and reserves. 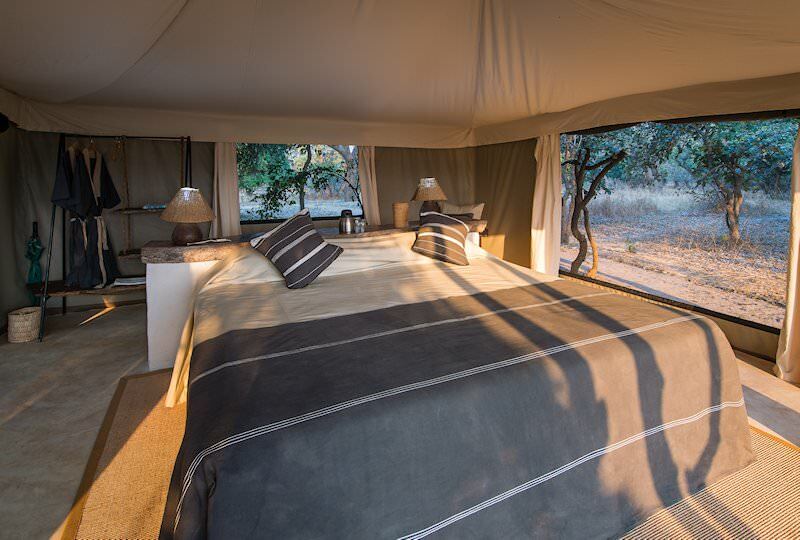 The African lodges included in our packages range from four star Arathusa to the extravagant Singita lodges that surpass star ratings.